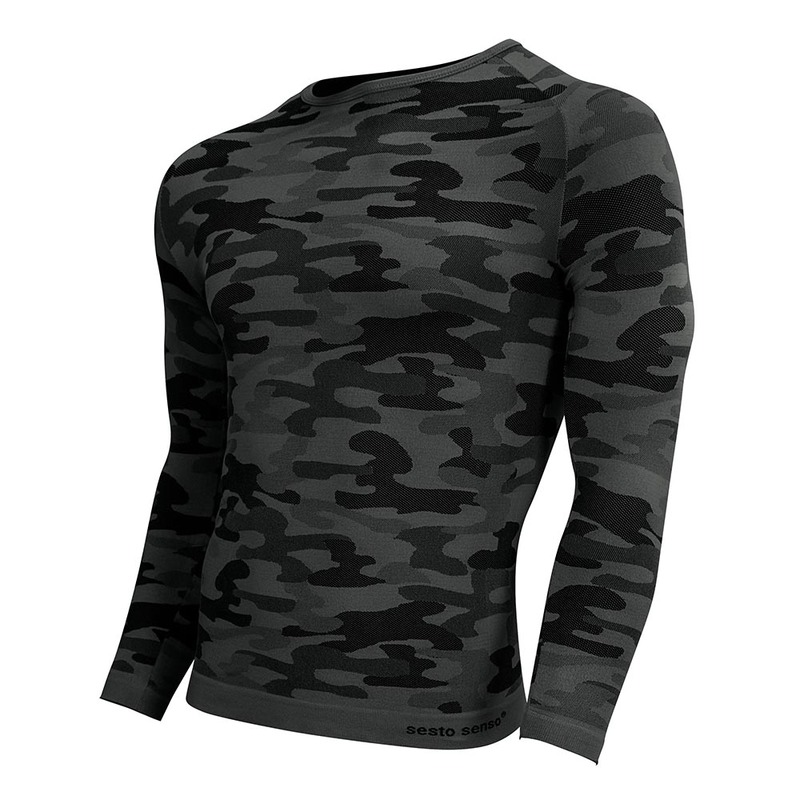 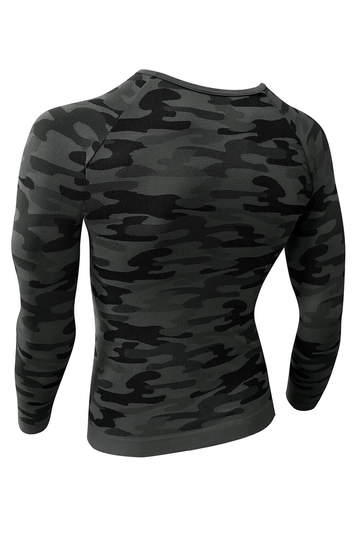 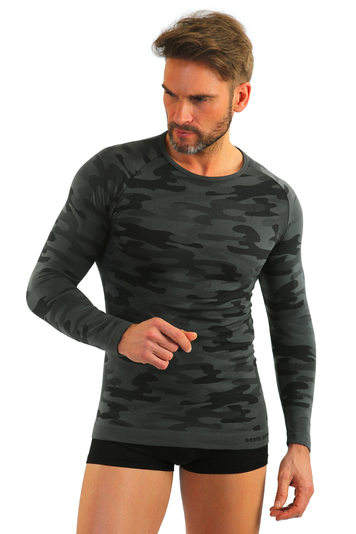 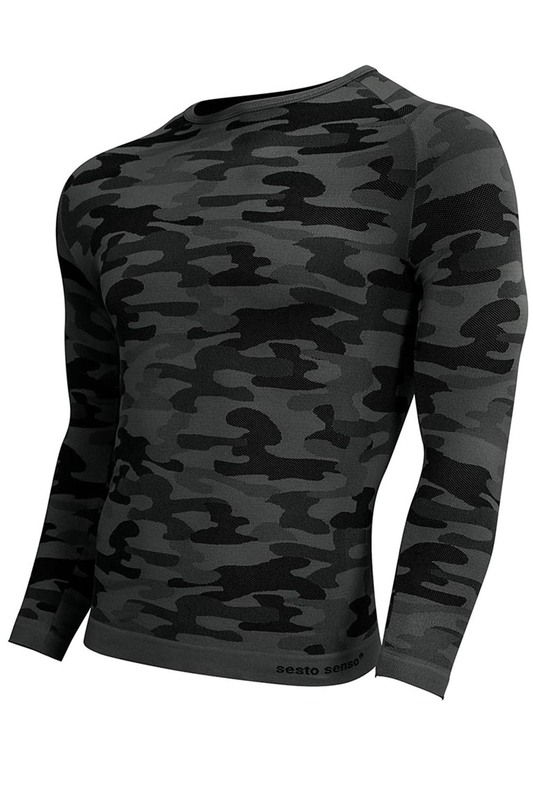 Thermoactive men's shirt with long sleves and round neckline made of anti allergic and bacteriostatic fabric - double layered and breathable. Seamless finish, anti-abrasion elements. Your body stays dry during intensive workout. Perfect for running, nordic walking, football, biking and winter sports.